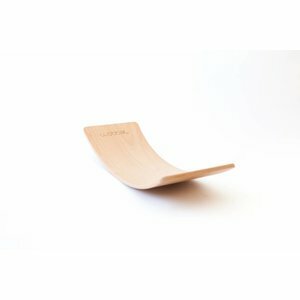 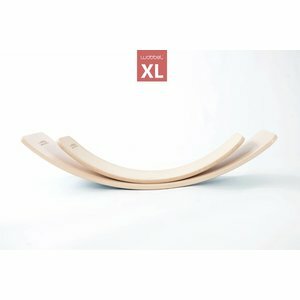 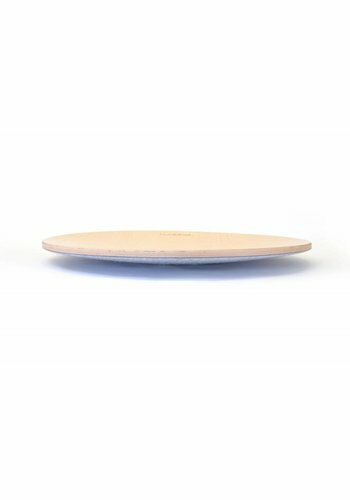 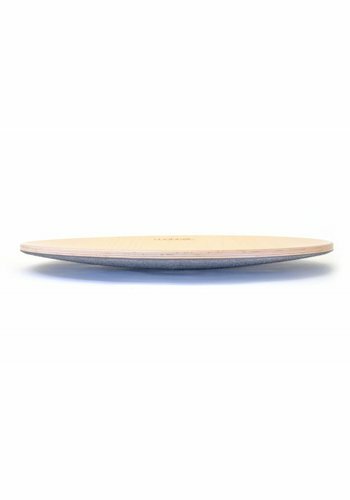 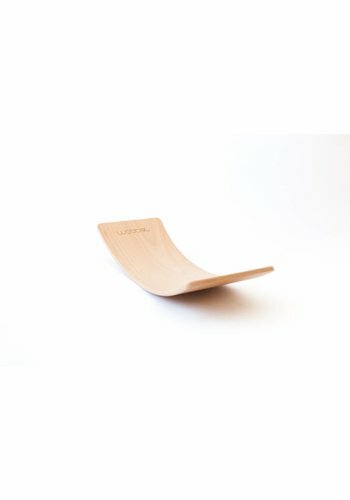 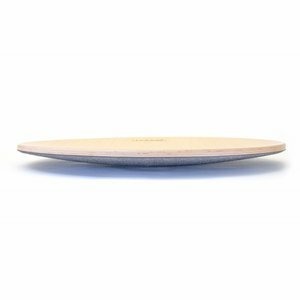 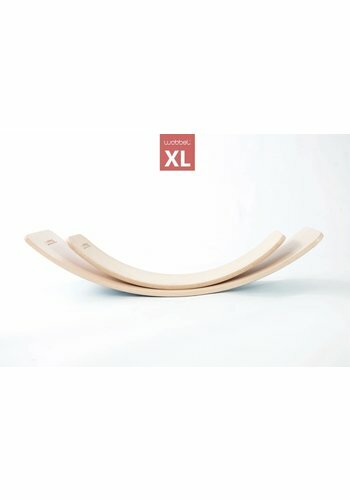 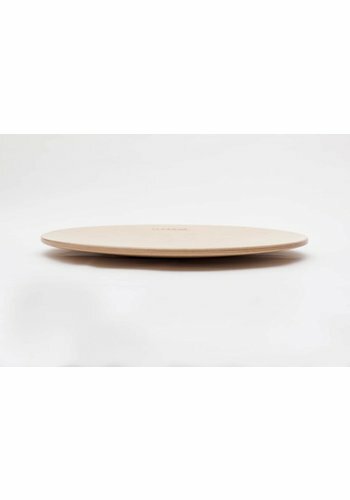 Free shipping on Wobbel Starter, Wobbel Original, Wobbel Pro, Wobbel XL and 360 Wobbel boards to the Netherlands, Belgium, Germany, Luxembourg and Poland. 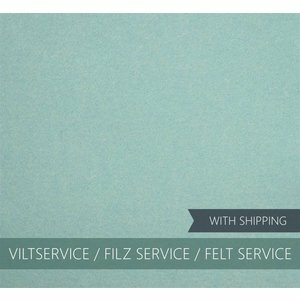 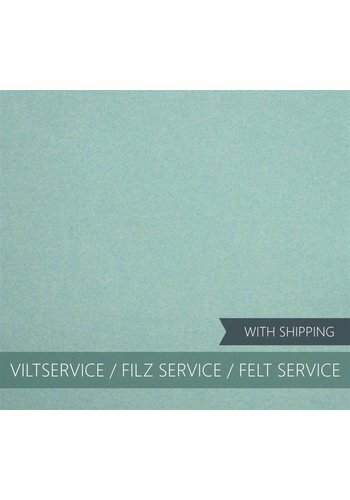 View our sharp shipping rates to other European countries here. 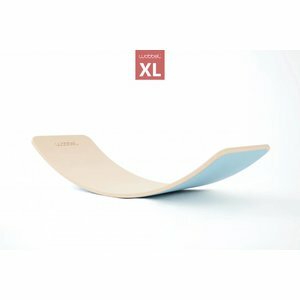 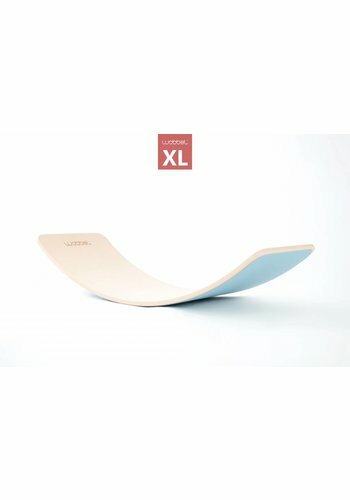 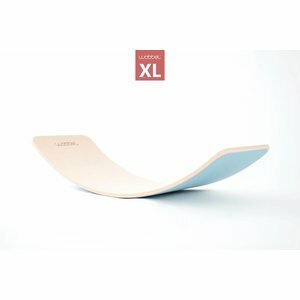 This Wobbel XL is unvarnished so you can paint and finish it to your liking. 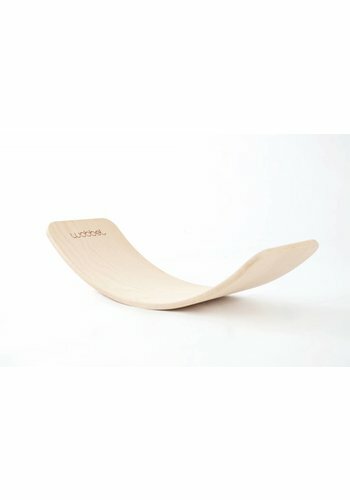 Have a Wobbel and you would like to add felt to it? 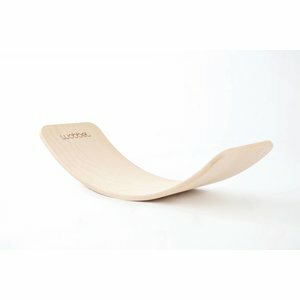 Did you buy an upainted Wobbel and you finished your artwork and you want to add fet to it?